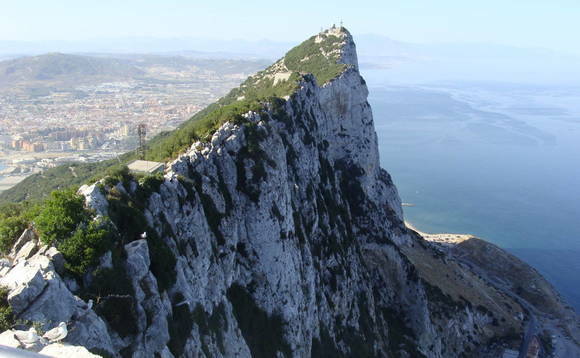 The Gibraltar Stock Exchange (GSX) Group, geared towards establishing a trusted financial services group for the new digital era, has today joined a group of leading blockchain companies to form the Millbrook Accord. The Millbrook Accord aims to create a Verified Token Framework (VTF) to provide interoperable security token guidelines. "Joining the Millbrook Accord shows the firm commitment of the GSX Group to develop a framework that will support the ascent of security tokens into the blockchain ecosystem. Collaboration is critical in the pursuit of true innovation, and this group represents some of the most dynamic blockchain companies operating in the space, all striving towards the same goal of addressing the issues confronting the blockchain sector," said Nick Cowan, managing director and founder of GSX Group. In joining the Millbrook Accord, the GSX Group will be one of a number of leading blockchain projects including tZERO, SharesPost, Techemy, Gibraltar Stock Exchange (GSX) Group, Global Advisors, ERCDEX, NEM, HyperLink Capital, Alchemist Ventures, Bankorus, Blockchain Labs, and AnyPay." The Millbrook Accord was formed at the Blockchain South Leadership Summit 2018 at the Millbrook Resort in Queenstown, New Zealand. On a quarterly basis, these members will attend an event hosted by Millbrook Accord where they will present their production code and work collaboratively towards a system of interoperability. The Millbrook Accord will be governed by the Blockchain Token Association (BTA), an industry group formed to champion best practices in token offerings. As part of this relationship, the Accord will promote and represent blockchain initiatives as well as the maturation of new digital asset classes. In order to assist the wider industry, they have developed the VTF, a set of industry-leading guidelines on security token interoperability that will aim to align the focus of leading blockchain projects in order to accelerate the growth of tokenized securities. "At the core of the Millbrook Accord is a focus on a collective vision and joined-up approach towards promoting the mainstream adoption of blockchain and tokenised securities. To have identified these shared goals now, just as the wider market is beginning to understand the benefits of security tokens for traditional finance, is indeed an exciting prospect, concluded Cowan.